One of the wonderful things about planting your own vegetable garden is being able to choose exactly the vegetable variety you want. To shorten the beet peeling process, I grow cylinder shaped beets rather than the typical round shape. I get five to six pickles from one beet. I love them. Another thing that I’ve found is the fresher the beets, the quicker they cook. Nanny would have to boil her beets for more than an hour. 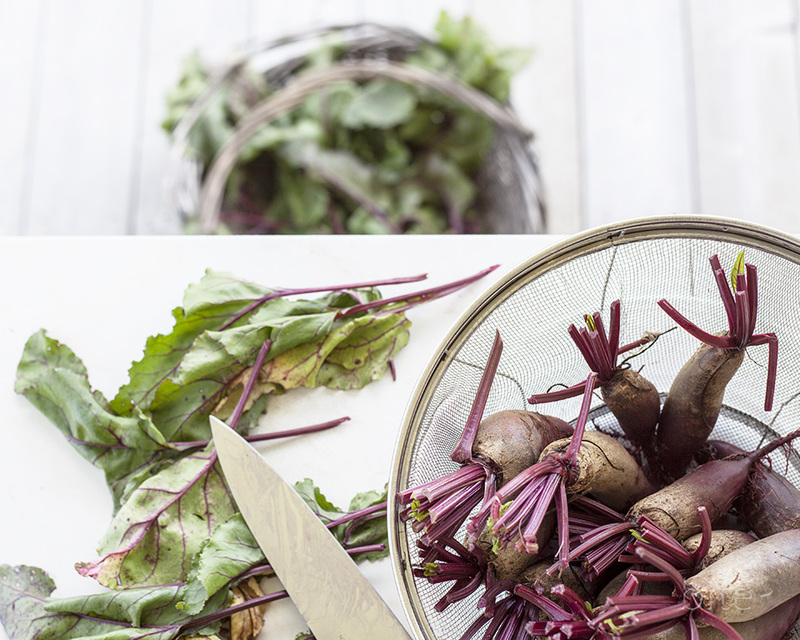 The beets in these photos only took twenty five minutes. Mind you, I’d pulled them out of the grown ten minutes before I put them on the stove. Nanny was always particular about using tiny uniform-in-size beets. If she was going to the trouble of ‘putting up’ pickles, she wanted them to look perfect. She boiled her beets in a huge pickling kettle that sputtered and spat a pinkish brown mess all over the stove. My vivid memory is due to the fact it was my job to clean it up. Once the beets were fork tender, she and I would peel our way though the pot leaving our hands a stunning shade of neon purple! Once your beets are fork tender, immediately drain off the boiling water and drop them into a large bowl of cold water. This causes the skin to release from the beet making peeling a snap. If your skins are not coming off easily, your beets aren’t cooked. To keep my hands from turning that charming shade of purple I remember from pickling with Nan, I wear disposable gloves while I’m peeling my beets. Last year, I thought that I was being clever by deciding NOT to peel my beets. Besides looking awful, my guests were left picking tough beet skin from their teeth! 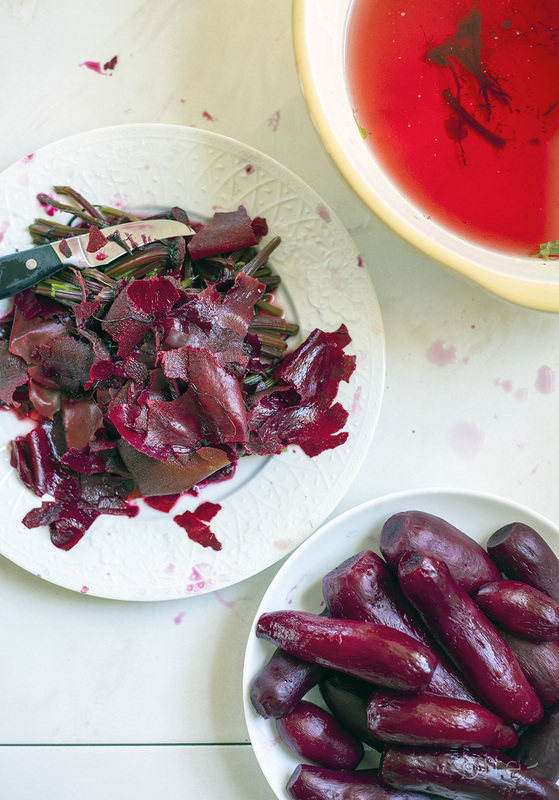 Whether you use round or cylinder shaped beets, this recipe is simple to follow. If you have any problem at all, just shoot me a note. The most important thing is to have fun! 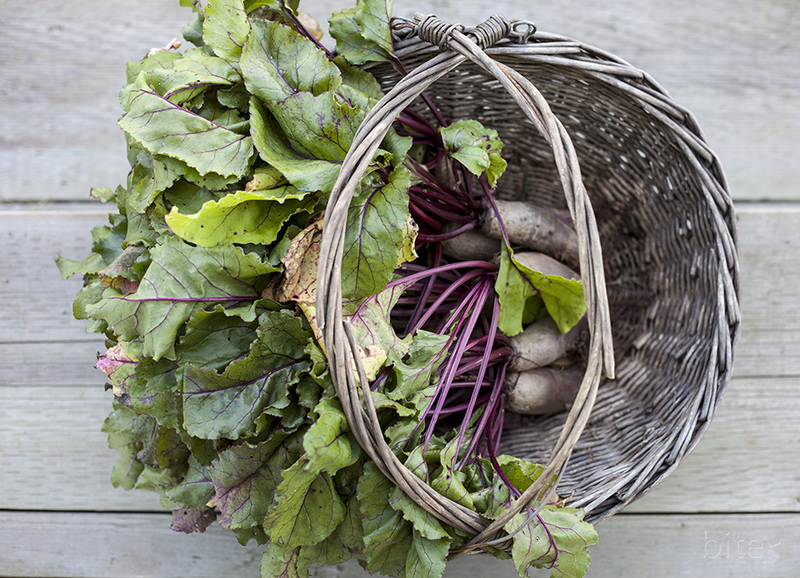 Scrub beets to remove all soil. Place in a large pot and cover with cold water. Bring beets to the boil. Reduce heat so that the beets cook in a soft boil. Cook until fork tender. I’ve cooked beets anywhere from 35 minutes to an hour. You have to check! When beets are fork tender, drain then place in cold water. Working quickly, use your hands to slip off the skins then place the peeled beets in a medium bowl. Slice beets into your favourite pickle size. I like mine chunky. 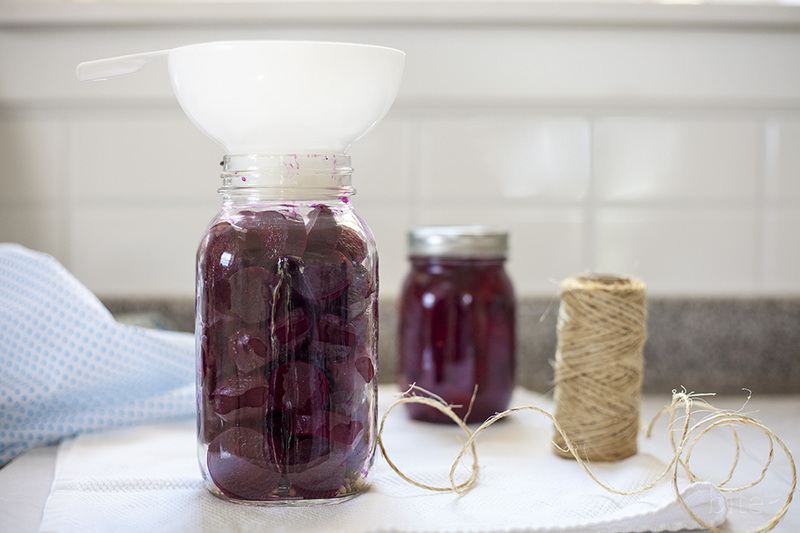 Sterilize your jars and lids, using the manufacturer’s instructions. While the jars are heating, place vinegar, water, sugar and salt in a medium saucepan and bring to the boil. Remove jars from oven and place on a clean tea towel. 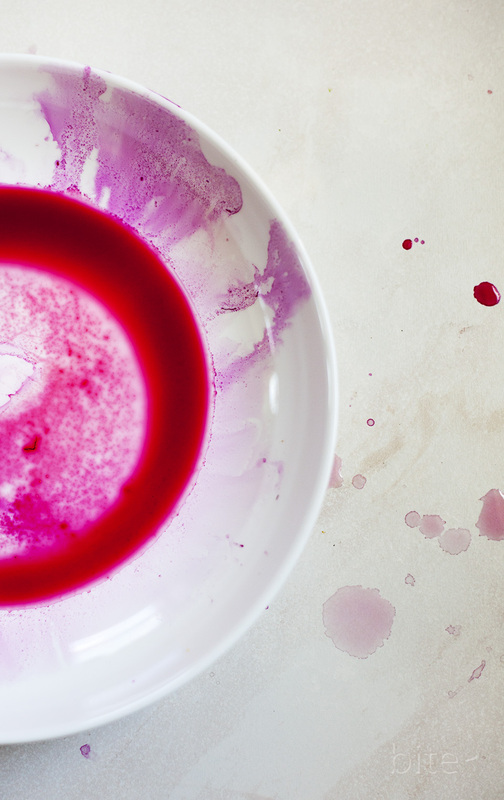 Cover the beets with hot brine. 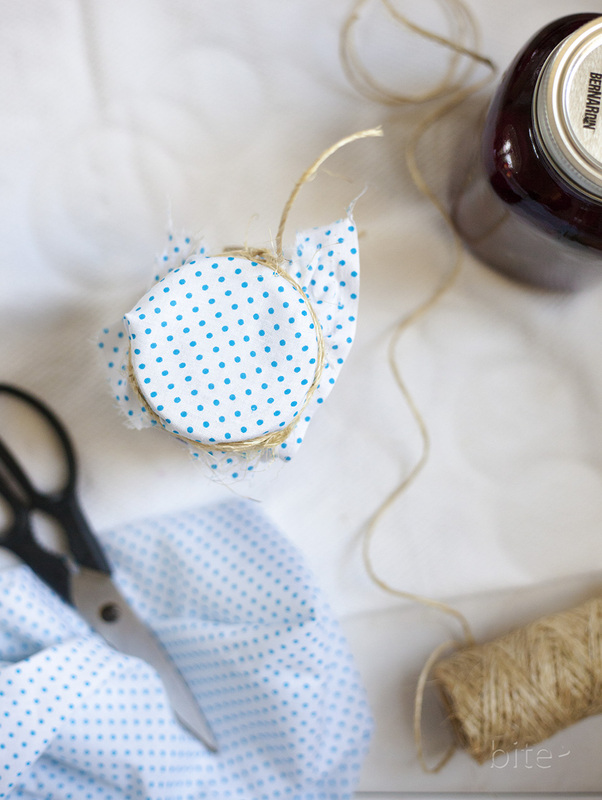 Wipe the rim of the jars then secure the lids and rings. Store in a dark cool cupboard for one month before using. THE LOVE: If you end up short on brine, make more as needed. The recipe can be reduced by half or quartered perfectly. There is no panic with this recipe. Just be sure that your jars are hot as you’re pouring in the boiled brine to ensure no cracks! This entry was posted in preserves/jams/jellies and tagged beet recipes, easy pickle recipes, pickled beet recipes by Michelle. Bookmark the permalink.